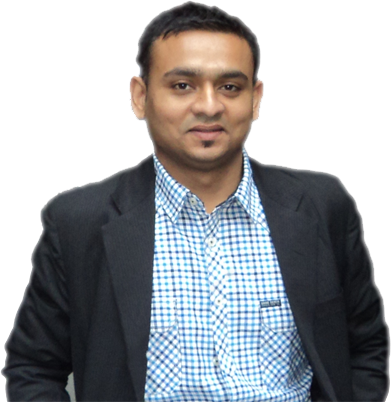 iQlance strives to develop Mobile applications with a leading-edge technologies features. We are a top mobile app development service provider in Regina. With years of industry experience we are a team of skilled developers who make sure to develop your applications with all the latest features. We leverage our clients with cutting-edge technology and tools to develop a wide range of mobile solutions. With our creating solutions we are are known as a top mobile app development company in Regina for creating most modern applications. We are a top iPhone App Development Service Provider Company in Regina. Our services includes the development process with a full development distribution service.With our proven development methods we assure you to provide the latest technology solutions. 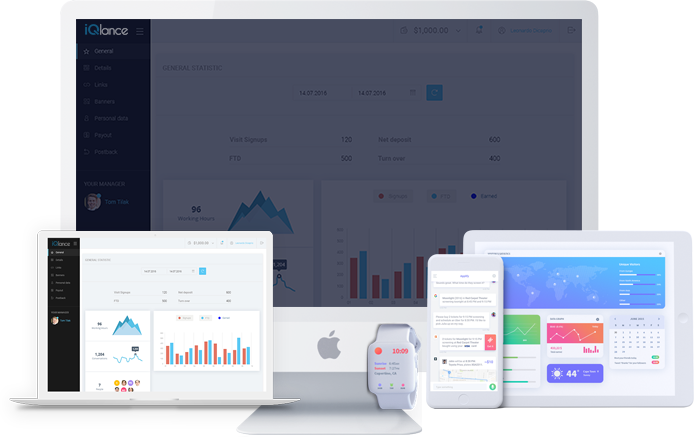 iQlance deliver iOS apps which will enlarge your business growth. Our iOS app development services are compatible to all the iOS devices which includes iOS devices, Apple TV, iPad and more. We are among the top Android app development company in Regina with full range of services. iQlance offer the Android app development with the concept of developing Android applications with latest features and ideas. We deliver the custom Android app development which will enhance your business growth. Our developed applications will support all the Android devices which includes smartphones, tablets and Android TVs. iQlance is known as a top Web development company in Regina specialized in developing websites with cutting-edge solutions and latest technologies. According to your requirements we provide you various technology based solutions which includes WordPress, Magento, PHP, Angular JS and many more. Our web development projects are developed with top accuracy & perfect solutions. Our Web development team is dedicated at using leading technologies to customise everything from the developing to making the webstes live. Let’s create your expert looking website with dynamic, fully functional & engaging web solutions to leverage your business. 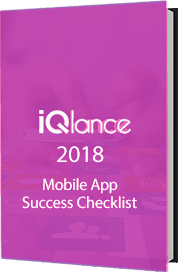 iQlance build Enterprise Apps for years to established business. We believe in quality over any other factors. Being a top Enterprise app development company in Regina we make sure to provide you an Enterprise app which meet all your requirements. We believe that the most important factor in developing an engaging Enterprise applications to present your business to the audience. We develop engaging games with cutting-edge technologies like Unity, Cocoas2D, HTML & other latest technologies which drives great user interactive game apps. iQlance is a team of skilled application developers who transform your ideas into applications. With years of experience we have gained a notable presence as a top Game development company in the Saskatchewan.